It has already been tried and tested that any movie or drama that focuses on youth, school, and nostalgia would yield to definite success. This is why there’s no stopping the Chinese entertainment industry from creating movies/dramas with those themes. Another formula to success is putting a tried and tested pairing in that kind of theme and voila! 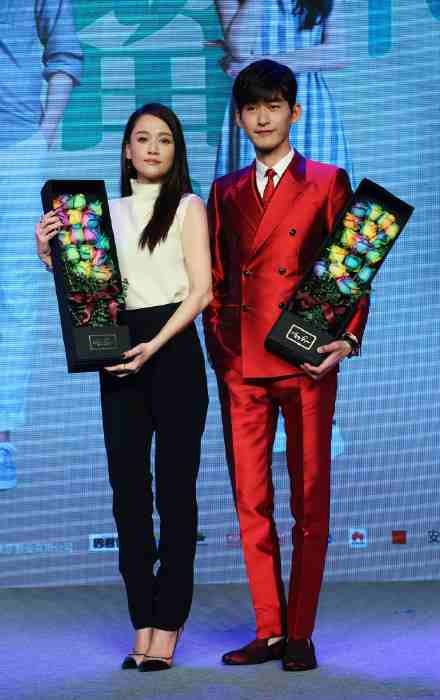 We can have something like “Youth Never Returns” which has a high probability of box-office success given that big stars like Joe Chen and Zhang Han are headlining it. Here’s our female lead Joe Chen also known as the Queen of Taiwanese idol drama ratings! She just has so many achievements under her belt reaching until her relatively new career establishment in Mainland China. She’s just looking fresh and amazing at 36! Here she is as her character in the film. Is it just me or doesn’t she still remind you of her ever-famous role as Chen Xin Yi of “Fated to Love You”? Our man just loves wearing outfits like these but I can forgive him because he can actually pull it off 😉 Just like Joe, his name is probably one of the biggest in China headlining one successful project after another. If Joe’s character looks like Chen Xin Yi, an ordinary or a loser type of girl, then we can assume from this poster that Hans is the cool jock kind of guy! Promotional activities can’t happen without giving fan service, of course! The main leads and the director were asked to choose the fruits which could best represent what youth tastes like (I love these kinds of questions!). 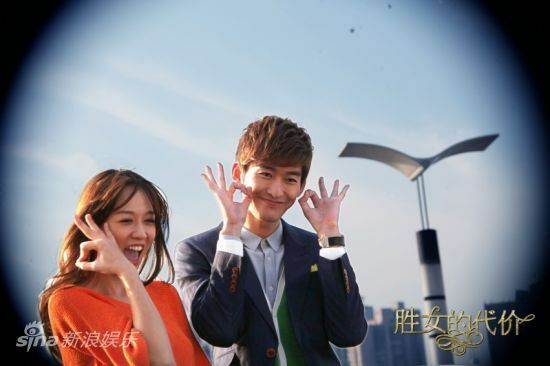 The director chose a peach, Joe Chen chose a strawberry, while Hans chose a lemon. I’m quite not sure about the reasons behind their choices but I guess I can infer. A peach is usually sweet and tangy, a strawberry can be sweet and sour, while a lemon is just sour. I have no problems with the first two, but looks like our male lead seems to have a sour past?! haha! It gives me “So Young” and “Ever Since We Love” vibes but maybe because it’s also difficult to end up being distinct in terms of the story and cinematography given that they’re all from Mainland with the similar theme/genre. Yup, that’s right! It finally has a proper release date (originally slated to release earlier this May and even this month) this upcoming 23rd of October! Wishing them all the best for the success of this movie! 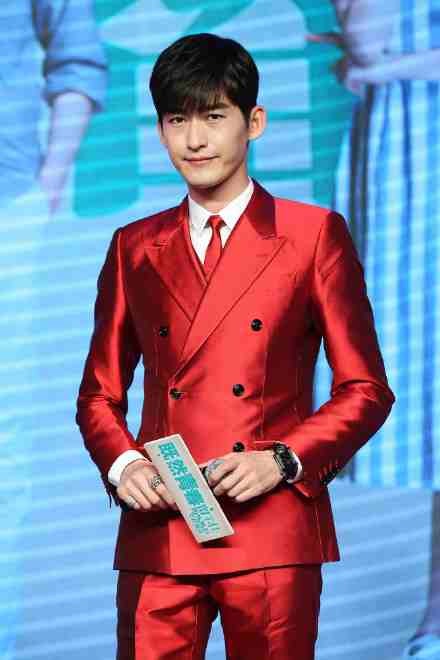 This entry was posted in > China, - Movie, News and tagged C-movie, Chen Qiao En, Hans Zhang, Joe Chen, Joe Chen and Zhang Han, Joe Chen and Zhang Han movie, Youth Never Returns, Zhang Han on September 15, 2015 by dramarian.